Software-Defined Networking enables new techniques for reasoning about network behavior. Moreover, controller programs themselves are amenable to reasoning, independent of the network they control. 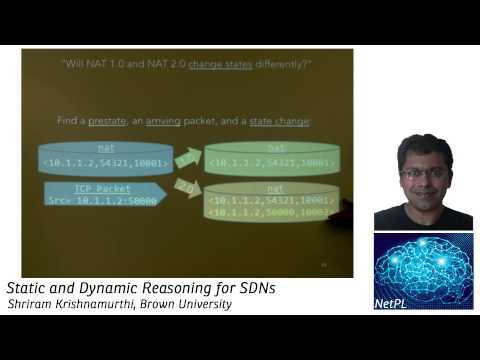 This talk presents some recent work in both static and dynamic reasoning for SDNs and lays out a landscape for thinking about these issues.